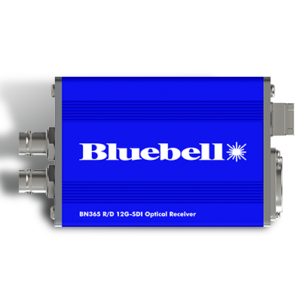 The BC550T is a transmitter module for the transport of a 3G-SDI, HD-SDI, SD-SDI or DVB-ASI signal over fibre optical cable. The incoming signal is auto-sensed and then equalised and reclocked prior to conversion and transmission down a single optical fibre. 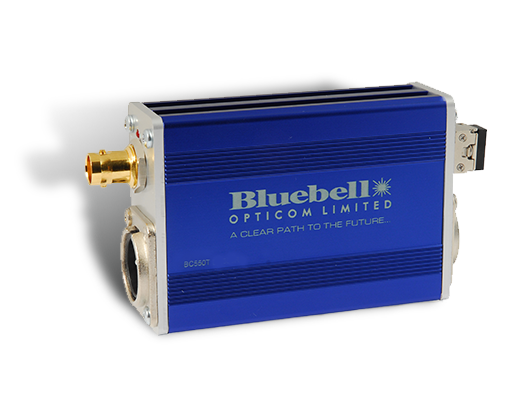 A reverse path for an audio or control data signal is carried on a second fibre making the BC550 perfect for adding cost effective fibre I/O to compact remote camera systems. 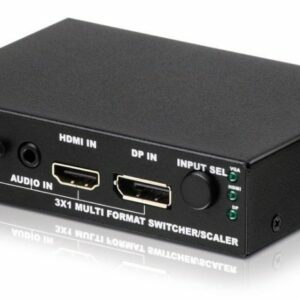 Each BC550T is housed in a compact robust enclosure with power provided via the PS12 unit. The PS12 has an IEC mains inlet allowing easy adoption into standard equipment bays. 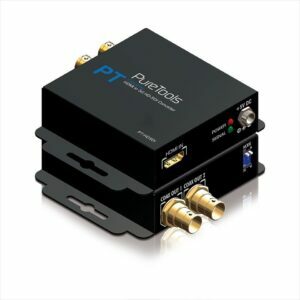 A 4 pin XLR allows the BC550T to be powered from a variety of external DC sources in the range 4.5 to 17 V.
The BC550 units are extremely compact fibre optic converters that are perfectly suited to provide interference free transmission and for extending the range of electrical signals, particularly HD-SDI and 3G-SDI signals. The BC550T is available in singlemode, WDM and CWDM variants to suit any fibre application. 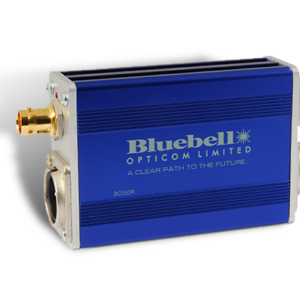 The BC550T can also be used to interface to any of the standard Bluebell enclosures.